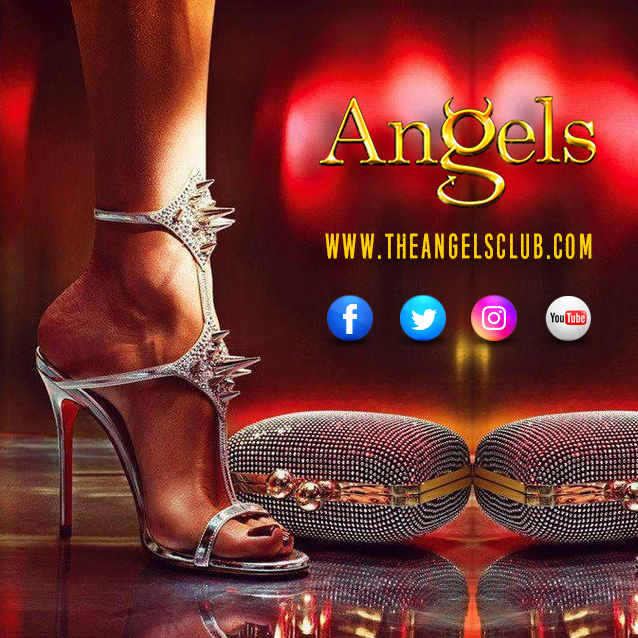 The Angels Club Brand New Website – Log on & Connect! Log on & Get connected to the new Angel’s website http://www.theangelsclub.com Get all the latest news, updates & offers 1st. Get social with angels by connecting to all our accounts below. Angels Club UK. 303 High Street, West Bromwich, Birmingham, B70 8ND. UK. Tel: 0121 525 9991.